Hi, this is Alex and Beth from alexrainbirdMusic! We've been making playlists featuring independent music for the past eight years, and over that time have seen our hobby become our full-time job. It has been amazing to give artists a platform that can really help them, and provide a soundtrack to millions across the world! Many of our followers suggested we start a Patreon page to raise funds, so here we are! Although we are currently monetised by YouTube, you can use this page like a tip jar - if you want to pledge some money to directly support what we do, we would greatly appreciate any amount! Though if you are feeling especially generous, you can pledge slightly more to get early access to our playlists, your name in the end credits of our compilation videos and even a personal video message from us! 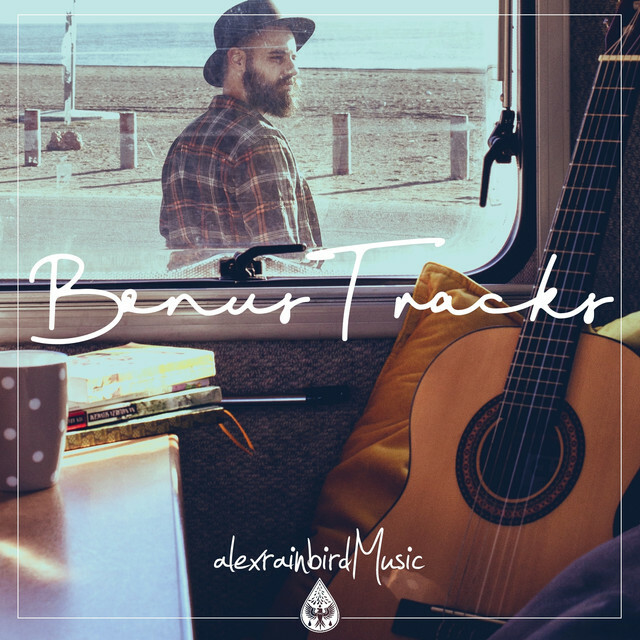 Also if you pledge $5 a month, you will get exclusive access to our Patreon-only Spotify playlist titled 'Bonus Tracks' - a collection of songs we love that we've NEVER featured on alexrainbirdMusic! Thanks so much for everything and we hope to make playlists for many years to come! The satisfaction of helping us to realise our dreams! Your support will allow us to continue to help indie artists, and to provide an awesome soundtrack for our listeners every month! Early access to all of our compilation videos! You'll be able to listen to our playlists at least 24 hours before everyone else, and usually a few days/week before! Access to an exclusive alexrainbirdMusic Spotify playlist, featuring bonus tracks that we haven't featured on our YouTube channel. We will list your name at the end of every YouTube compilation video! The best way to show your support to alexrainbirdMusic and indie artists everywhere! A personal video message from Alex and Beth to thank you for your incredible support!